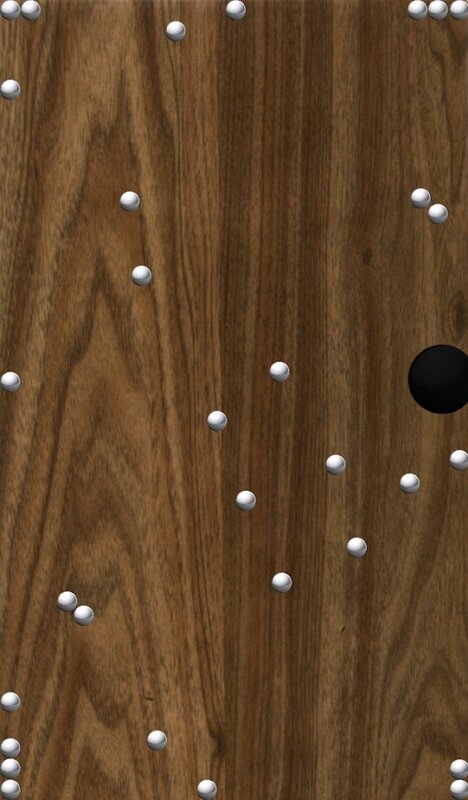 Rolling Balls is a very addictive game of skill that consists in putting all the balls in a hole, leaving the red ball for last. Sounds easy, doesn't it? A new game with an easy concept has arrived on Android to make you waste even more time in the most ridiculously compulsive manner. Your target couldn't be any easier to understand: pot the balls in the hole, leaving the red one for last. As you move up in level in Rolling Balls, things start getting more complicated. 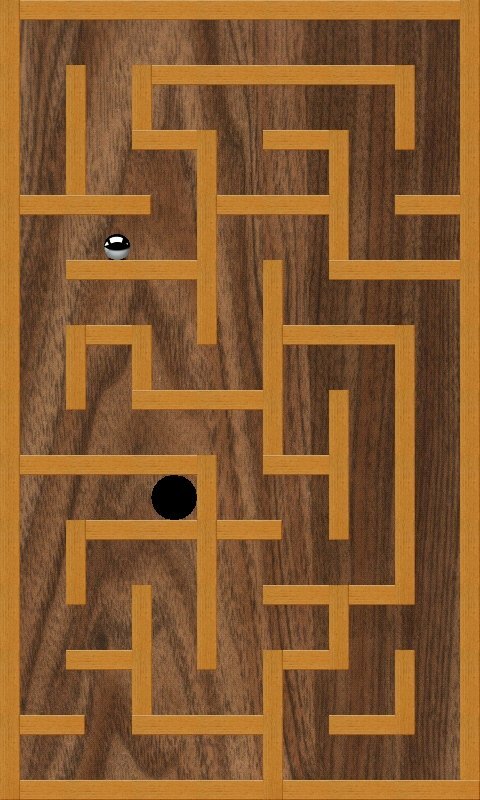 Your mission is the same, but the number of balls increases, to the same extent that the hole becomes smaller. 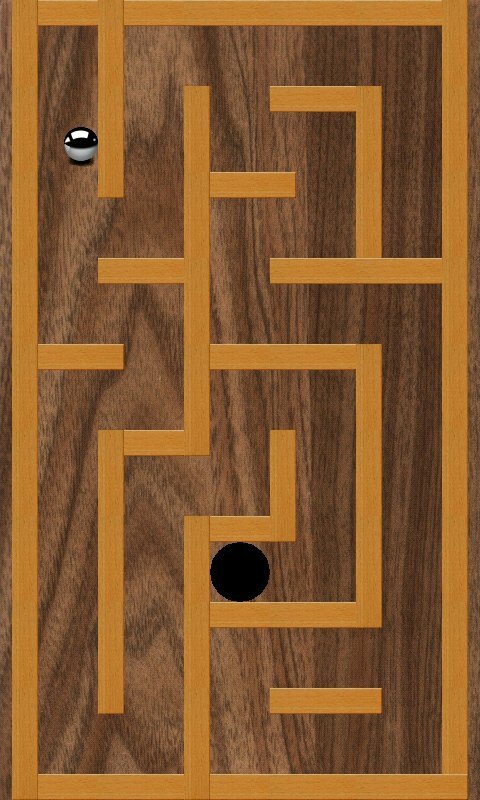 Another feature you'll love will be the possibility to turn the board into a maze, that will become even more difficult as you advance. The next game that will get you hooked on. 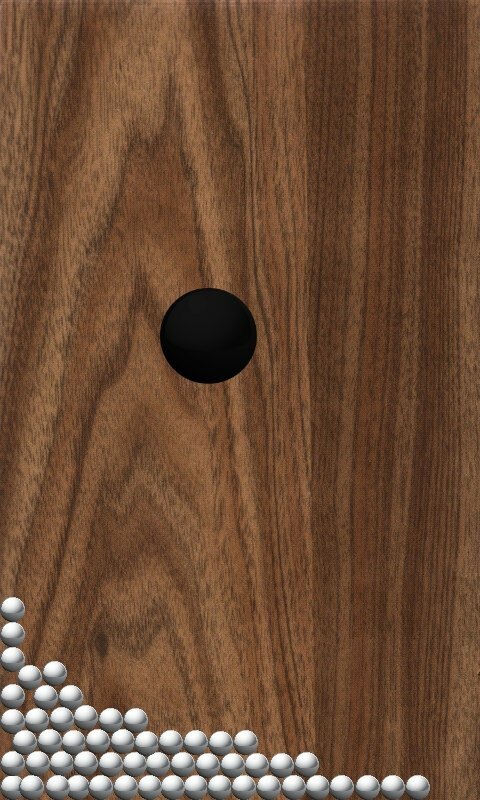 The game makes us of your phone's gyroscope, so you're going to have to sway it to move the balls around the board. 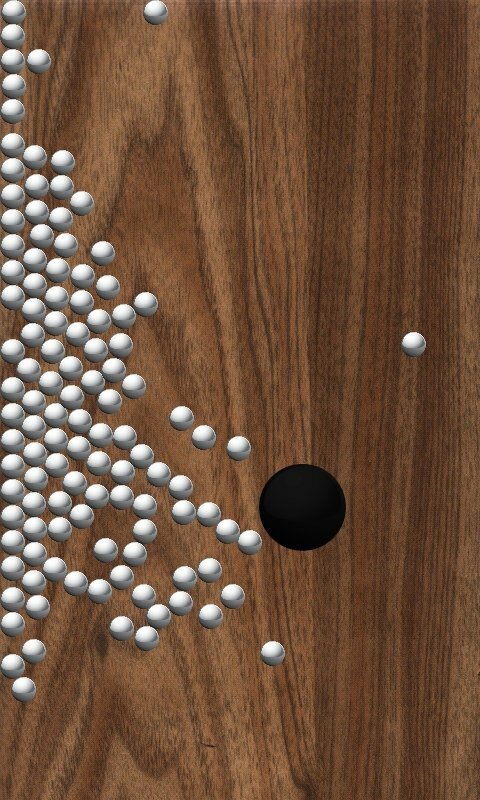 You're definitely going to need some concentration, skill and ability to get through this game. Do you think you can manage?